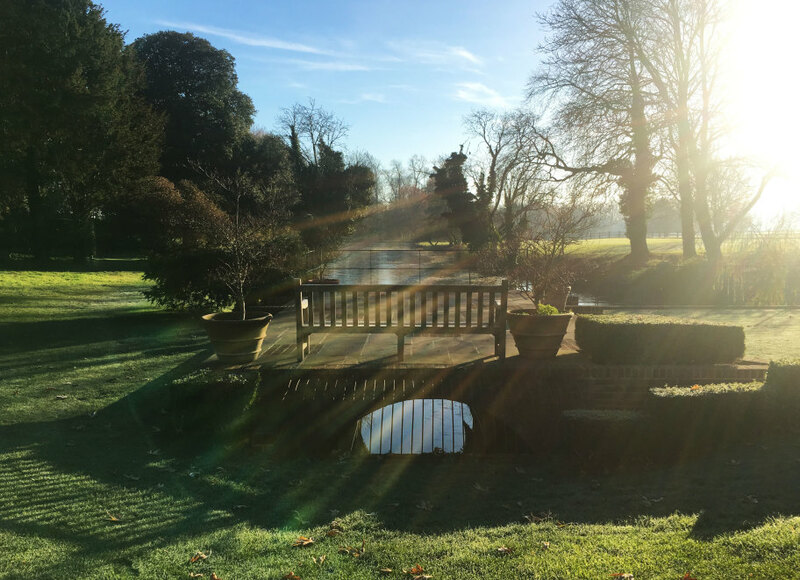 Thanks to the Annual Fund, late 2011 saw the start of restoration work to promote the boathouse to a significant and attractive feature of Glyndebourne’s lakeside. 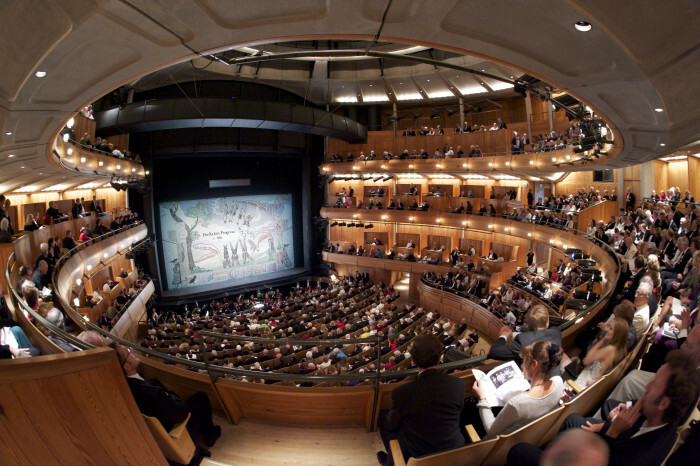 The new audio and mixing system, purchased in 2012, enables us to achieve sounds of the highest quality for every performance – such as the thunder crash in La Cenerentola and the organ in Die Meistersinger von Nürnberg. What’s more, it’s used for our Front of House call – ensuring everyone gets to their seats in time! Before the upgrade of the lights in the circular concrete panels all the way up in the gods – affectionately known as the ‘doughnut’ – a bulb needed replacing 10 times a year! Donations from the Annual Fund in 2013 meant we could upgrade the lighting to LED fittings. Now the new bulbs shouldn’t need changing again for another 20 years – saving time and money, as well as delivering a reliable operation for our audiences. In 2014 funding from the Annual Fund and the Arts Council meant we could install the beautifully designed bespoke passenger lift, which complements the grounds and décor of the opera house, while providing a panoramic view of the grounds and better access for visitors. Our most popular Annual Fund to date. 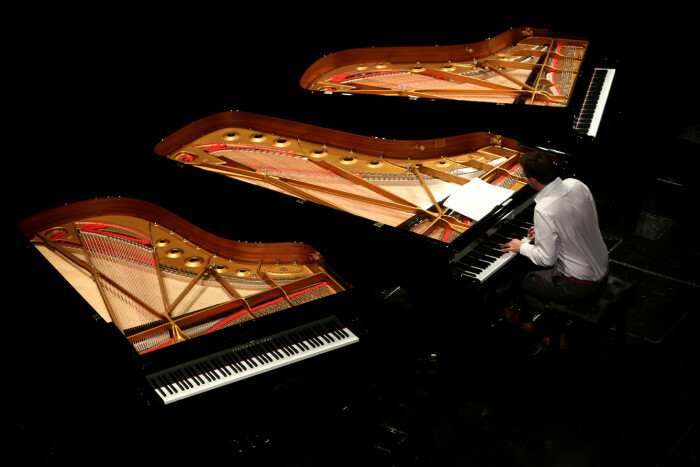 Three new Steinway & Sons grand pianos were one of the largest single deliveries of new Steinway grand pianos to a UK performance venue in a decade. The Steinway pianos create an orchestral sound world of multifarious stylistic detail thanks to their superb quality. This year our plans include essential work on the audience car park to ensure better access for our audience members and a complete refurbishment of audience facilities. It’s not too late to donate to our Annual Fund. Your support is much needed and appreciated. Thank you.